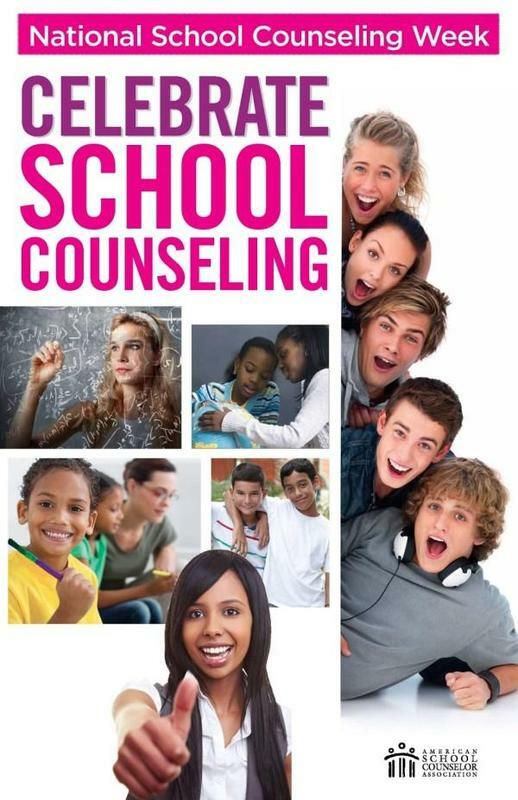 We thank our school counselors for ALL they do! Mrs. Carver and Mrs. Godwin are the BEST!